Mr. Brazill’s practice is primarily focused on helping children and families. Complex legal issues can arise when life doesn’t go as planned. Whether it is negotiating a peaceful end to a relationship, ensuring that your financial wellbeing is protected during a separation, or helping children remain united with their parents, Grant is able to offer sound, compassionate legal advice to guide you through some of life’s most difficult problems. Grant is a proud Wichita native. 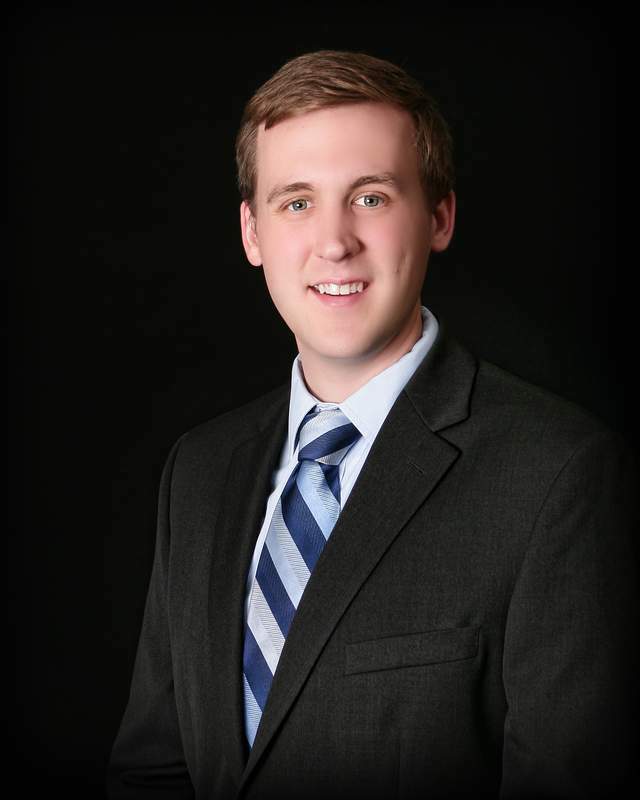 Prior to attending the University of Kansas School of Law, Grant worked in the classroom, primarily as an assistant debate and forensics coach for area schools. During his tenure he coached over thirty students to national championship competitions and over one hundred students to state championship competitions. He still continues to be involved with helping students through ministry at his church. During law school, Grant served as a Note and Comment Editor for the Kansas Law Review, competed in the National Native American Law Students Association Moot Court Competition, and worked as a student intern for the Paul. E Wilson Project for Innocence. He is also the recipient of a specialization in Advocacy and the James P. Mize Trial Advocacy Award. In his spare time, Mr. Brazill enjoys spending time with his family and is always willing to grab a bite to eat at one of Wichita’s excellent local eateries. He passionately follows current events and the world of politics, and enjoys spending time outdoors either playing golf or running. *CV, BV and AV are all registered certification marks of Reed Elsevier Properties Inc., used in accordance with the Martindale-Hubbell certification procedures, standards and policies.